Stargate Atlantis: John/Larrin vidlet. Made for a challenge at LJ's 1_million_words comm. Stargate Atlantis: From episode: Home. Made for March bingo. Stargate Atlantis: John/Chaya vid. Made for March Bingo. Stargate Atlantis: I know you're out there. Made for March Bingo. Hawaii 5-0: Nobody lives without love. Made for March Bingo. Hawaii 5-0: Let him go? Vikings: Ragnar's rising. Made for Festivids 2013. 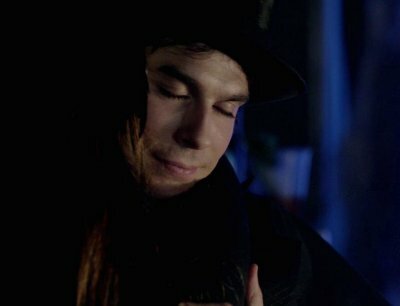 The Vampire Diaries: Another Delena Video. Stargate Atlantis: Vid about Ronon. Stargate Atlantis: Vid about Michael. Stargate Atlantis: Sheppard and Sumner, the two soldier. Stargate Atlantis: Watch the Warrior's dance! Stargate Atlantis: Icky Shep vid.